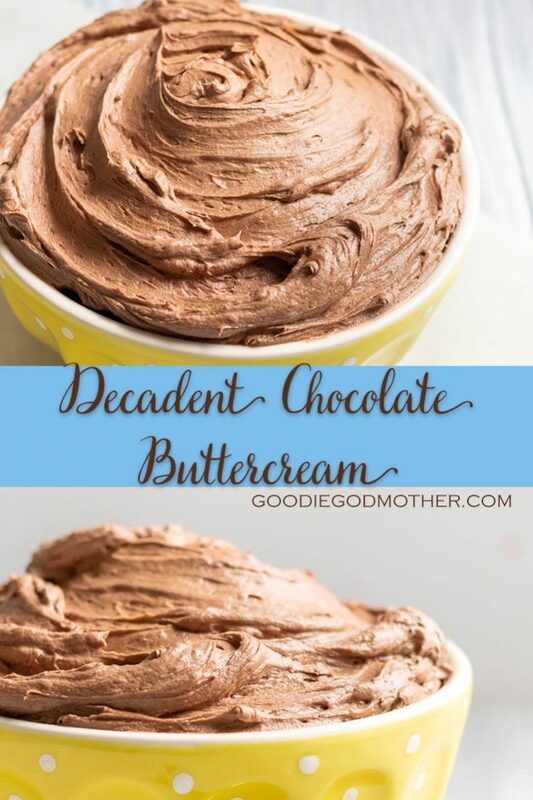 A rich and creamy all butter chocolate American buttercream frosting recipe. 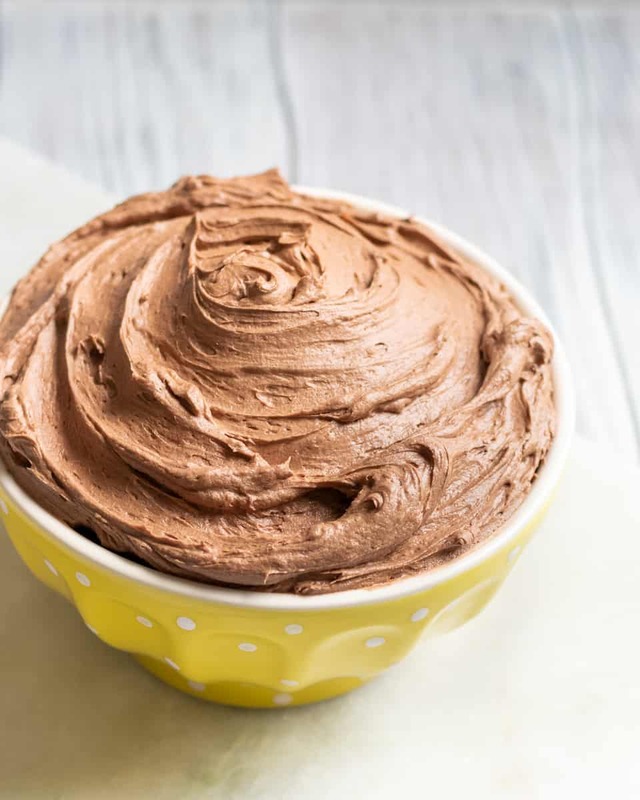 This decadent chocolate buttercream frosting gets 2 beaters up! Yellow cake with chocolate frosting. A simple request from my baby sister and brother-in-law for a little joint birthday cake I wanted to make for their visit last weekend. At first, I’ll admit I was hoping for something else – a flavor that sounds more exciting on paper. 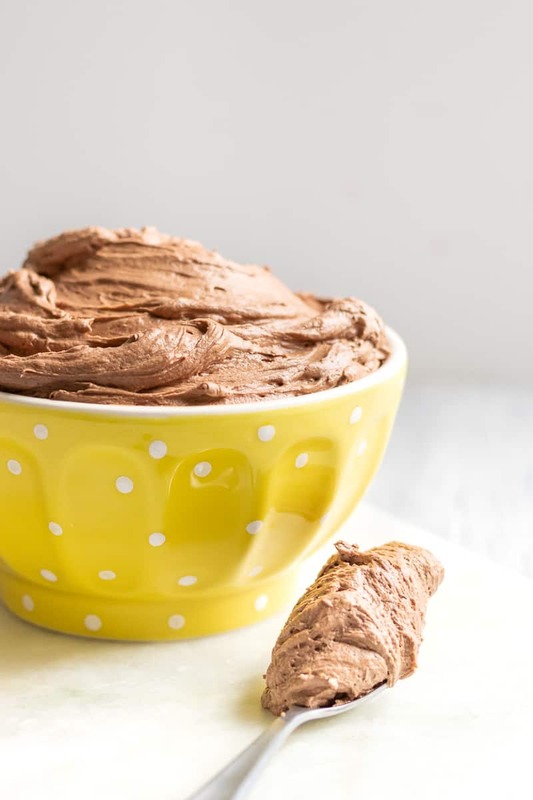 Then I remembered the months I spent working on creating just the right set of chocolate buttercream frostings, one being this totally decadent chocolate buttercream frosting recipe. And life was great again because this chocolate frosting will have your people fighting over the beater! Most of the aformentioned recipe development time actually went into this chocolate American buttercream. I am just not a fan of super sweet frostings. 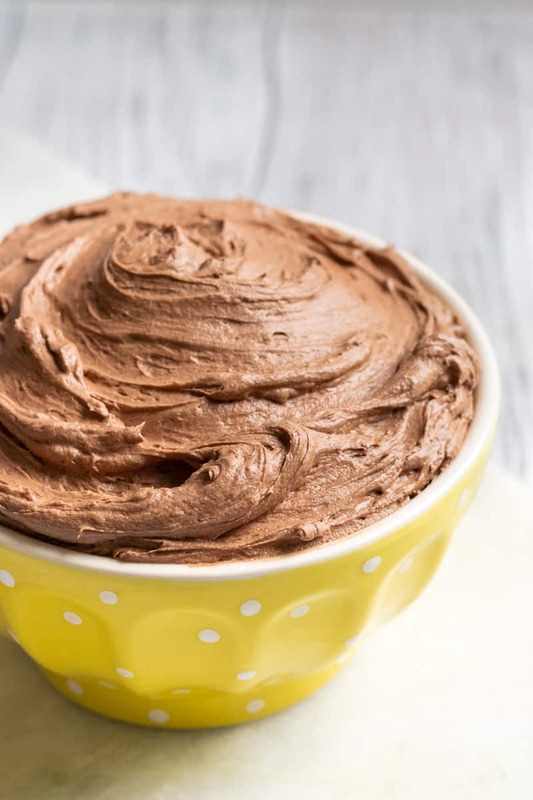 So when the perfect chocolate frosting for me isn’t too sweet, too thick, and could compliment any cake flavor effortlessly. I also want the chocolate to play the starring role. 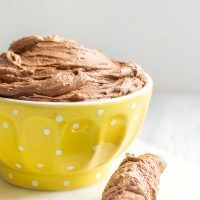 Recipes that call for just cocoa powder didn’t quite have enough chocolate flavor for me, so I decided to take a cue from making chocolate Swiss meringue buttercream and just add melted chocolate! And that, my dears, was a total game changer. Just a little actual chocolate melted into the frosting adds so much flavor! And you can use basically any chocolate. I’ve used milk, dark, and semisweet or bittersweet interchangeably. 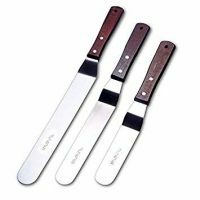 Usually I’ll use the baking bars or a coverture chocolate – chocolate without a coating and designed for tempering and making ganache. But in a pinch, I’ve used chocolate chips and it’s all worked out just fine. Chocolate buttercream is supposed to be a little old-fashioned feeling and nostalgic. 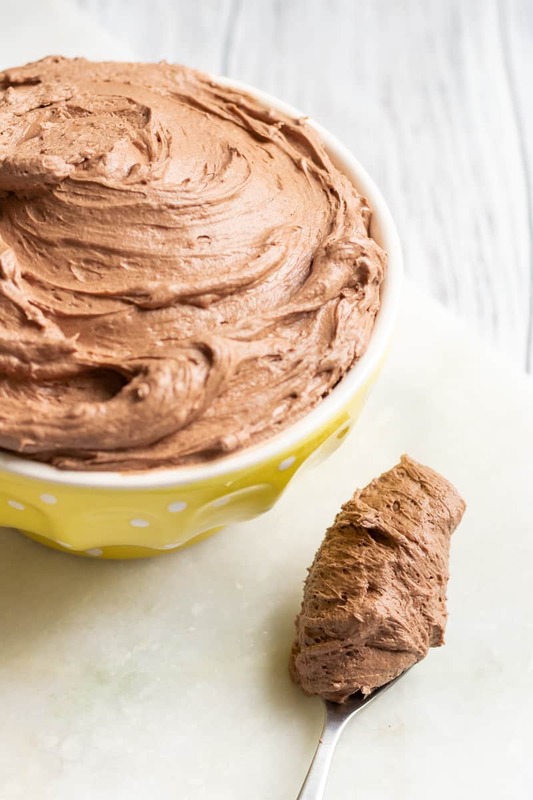 Now is not the time to be snobby, it’s time to make chocolate frosting! You can actually see the frosting in action on a cake if you hop over to my perfect yellow cake from scratch recipe. That’s a butter based birthday cake recipe I use for almost all my vanilla celebration cakes. Isn’t it beautiful? DO YOU NOT JUST WANT TO DIVE INTO THIS BOWL???? 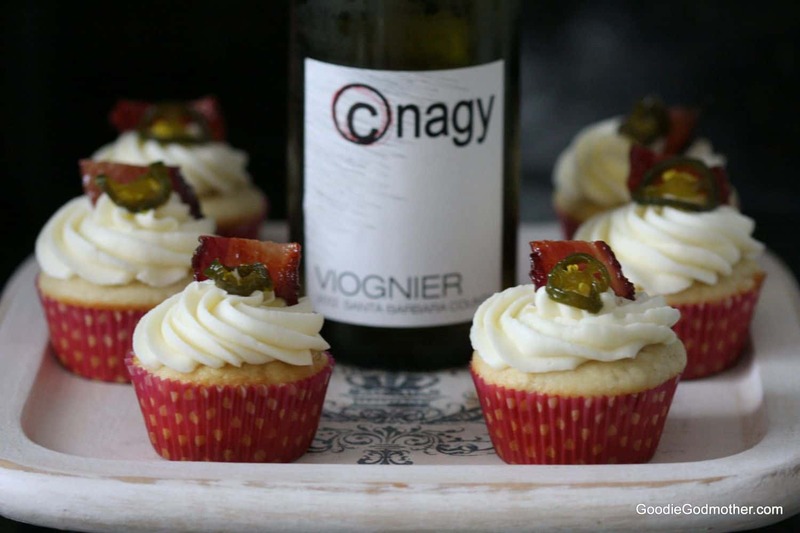 The recipe makes enough to frost and fill one 8″ cake or about two dozen cupcakes. Enjoy, darlings! 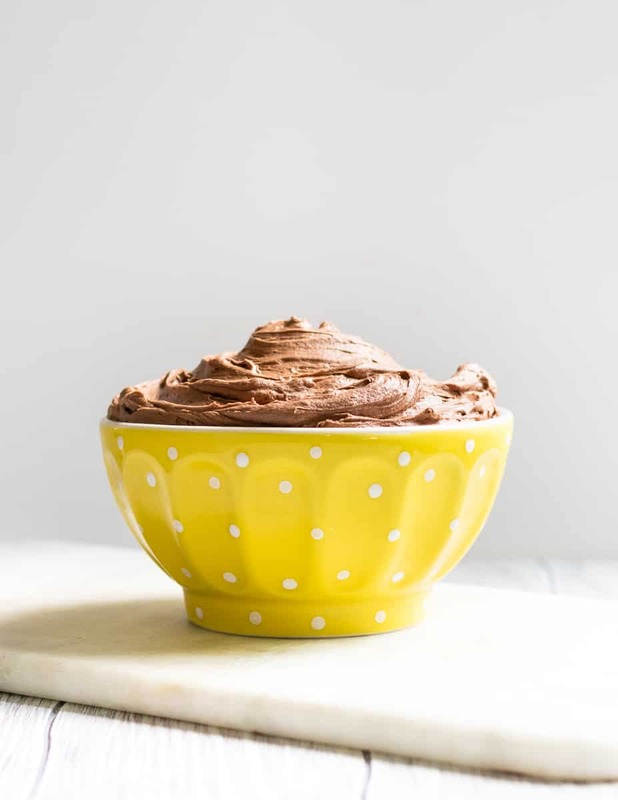 In a microwave-safe bowl or double boiler, melt the chocolate and set aside to cool. 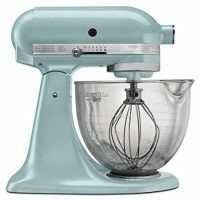 Put the butter in the bowl of a stand mixer, and using the paddle attachment, whip on medium high until the butter is light and fluffy. Add the vanilla and salt. Stir in the cocoa powder. Slowly add the powdered sugar a cup at a time until it's all incorporated. Scrape the sides of the bowl after each addition. Pour in the room temperature melted chocolate and beat at a medium speed for 3-5 minutes until light and smooth. 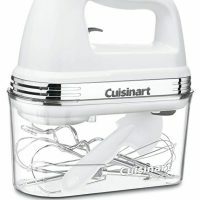 Use to fill and top a cake or cupcakes. 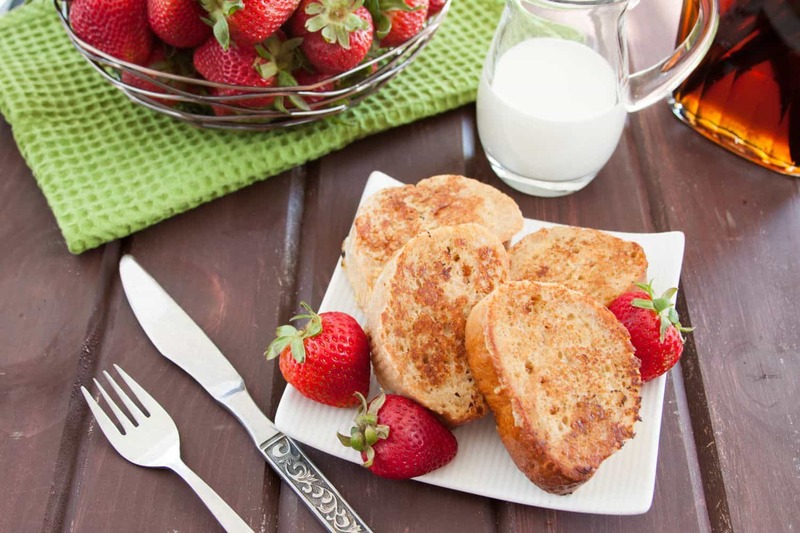 Store leftovers in the refrigerator for up to a week, bring to room temperature and re-whip before using. You may also freeze up to 3 months. *You may also substitute half the unsalted butter for salted butter. If you do, omit the pinch of salt. Hi, how much salt? There’s no salt on the ingredient list but the directions state to add salt. I’ll fix that right now, thanks for pointing it out! You’d use just a pinch of salt. Alternatively, you may also replace half the unsalted butter with salted butter.